Blog | New Generation Realty & Investments, Inc. - Preschools, Childcare Centers, Daycare Centers, Montessori Schools For Sale | New Generation Realty & Investments, Inc.
New Generation Realty & Investments, Inc. announces the sale of a large family owned and operated child development center located in the greater Charlotte, North Carolina market. The transaction consisted of the sale of the business to a well known national child care brand and the subsequent sale of the real estate to an investment firm who secured a new long-term lease with the new owner of the business. This acquisition carries on the companies focus on expansion in growing and underserved markets. The attraction to this operation was its stable customer base and excellent reputation within the community. To learn more about New Generation Realty & Investments, Inc. and how we may be able to assist you in the sale of your school, please contact us to speak with one of our childcare investment professionals. 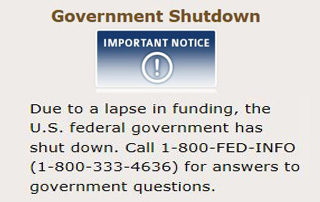 Government Shut Down?!….. Now What? What will be the repercussions to parents and their childcare providers? Well, according to usnews.nbcnews.com, some are already finding out. 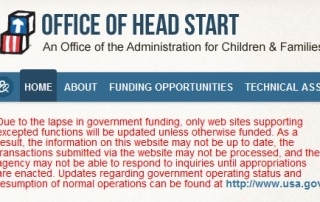 As being reported in Bridgeport, Conn., some working parents are being left without childcare as they learned that their Head Start programs had been canceled. It was reported that approximately 1,200 children were left without anywhere to go. 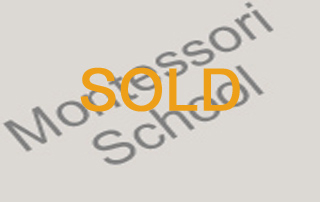 We are pleased to announce the recent sale of a Montessori school situated in the Northern Virginia market. The transaction consisted of a business sale with re-negotiated lease terms. The owner was a single unit operator with many years of experience within the Montessori curriculum. New Generation Realty & Investments is proud to have been able assist in completing this transaction. 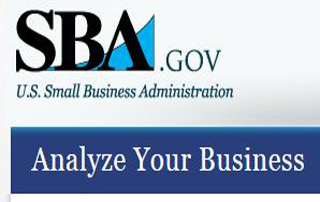 Today from the SBA press office, they announced the availability of a new web tool that can help business owners with research and provide analytical data that can be used by the business to better compete and grow within their industry. This free new tool is called SizeUp, and provides business owners with an easy way to compare their business against other businesses within the same industry. The tool provides information in several ways: 1) it provides Benchmarking data so you can compare your operations to that of your competitors. 2) Competition Mapping allows you to use your zip code to identify your local competition. 3) Best places to advertise your business based on revenues of other similar businesses. Depending on how far you go with this tool, you may be required to sign-in to access all of it’s features. You can access this tool at www.sba.gov/tools/sizeup It is important to note that this service is being provided by SBA under a licensing agreement with GIS Planning, Inc. 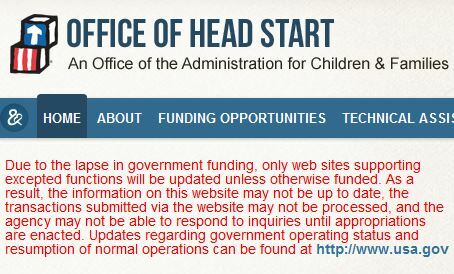 In that event it is no longer available through SBA, you may need to visit GIS Planning website.